Singapore, 2017 – On 30 December, JBJ performed and met up with Singapore fans for their very first fan meeting, ‘Come True’. 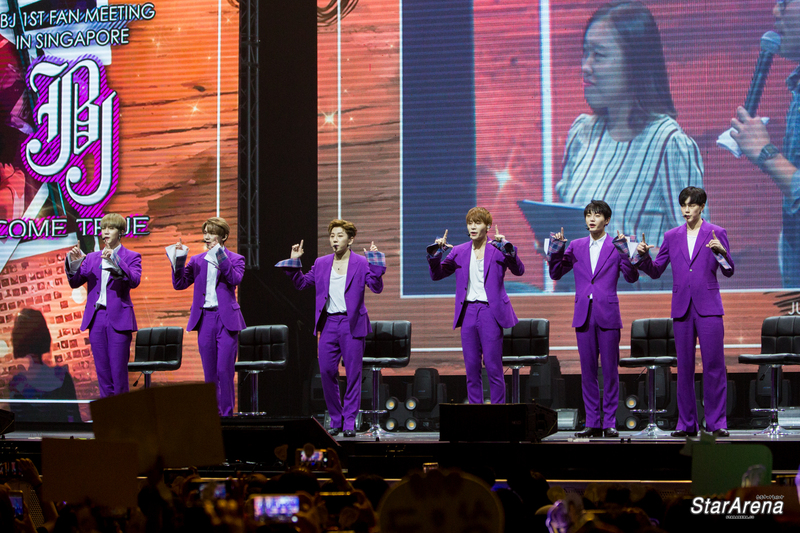 It was really a dream come true for Singapore fans as this is the group’s very first visit to Singapore. 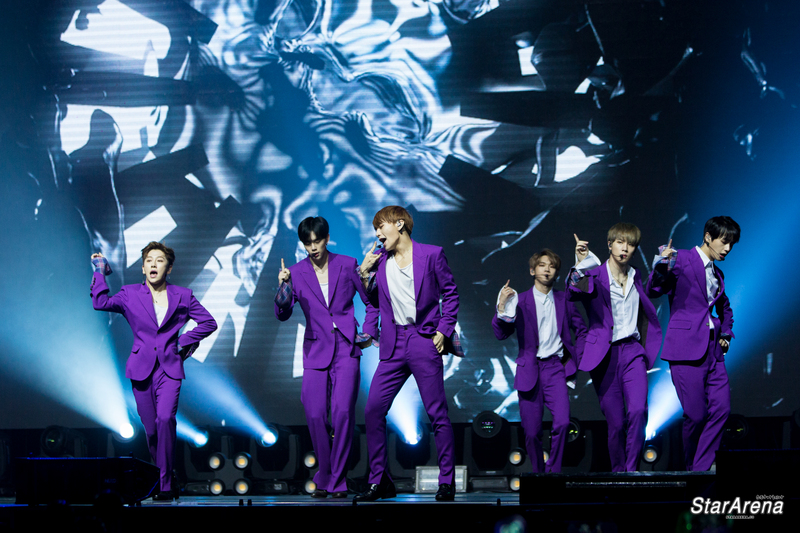 Their popularity is evident as excited fans cheered loudly for the ‘Intro’ as well as the song, ‘Fantasy’. Many interesting stories were shared and one of them was when they went to a restaurant to eat seafood the day before, Kenta thought that the liquid with lime in it (for hand washing) was meant for them to drink and almost drank it. There is no dull moment as JBJ talked about their favourite Singapore food, performed ‘Shape of you’ and also decorated cakes to give out to lucky fans. We hope to see JBJ back in Singapore soon! For more photos of JBJ at this fan meet: https://www.facebook.com/media/set/?set=a.1938592326409506.1073742049.1422494651352612&type=1&l=db990558e3.